I found this awesome site and thought you might like it too. 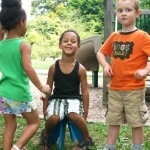 The link is athttp://www.sodura.com/here-we-go-round-with-the-yellow-stool-9-ooops-blue-stool/. 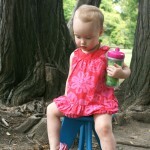 You are here: Home / Toddler Testimonials / Here We Go Round with the Yellow Stool.9…ooops, Blue Stool! Here We Go Round with the Yellow Stool.9…ooops, Blue Stool! This week we decided to give the yellow stool a break. 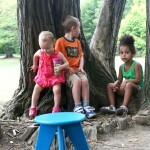 We took our new color “Cruise” stool to Cherokee Park to try it out! Our son was so excited to show it off to the other kids. He couldn’t wait to get it out and sit on it. He did a nice job sharing it too. 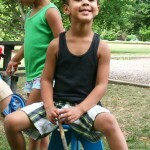 We are really excited about the new colors, maybe we will be taking them out for a field trip soon too!